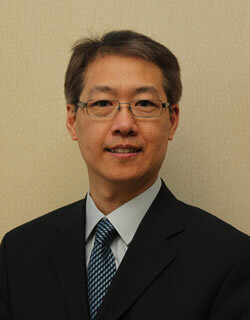 Dr. Roger Cheung was born in Hong Kong and moved to Vancouver area when he was 15 years old. Occlusion courses by Drs. Clayton Chan, John Cranham, Peter Dawson, Bill Dickerson, Jimmy Eubank, Robert Kerstein, John Kois, Frank Spear, Chris Stevens and David Tai.